Brands are allergic to negative reviews, and it’s not hard to imagine why. According to BrightLocal’s 2018 Local Consumer Survey, 95% of consumers aged 18 to 34 years old read online testimonials about local businesses. Furthermore, 91% of these people view reviews as trustworthy as personal recommendations. 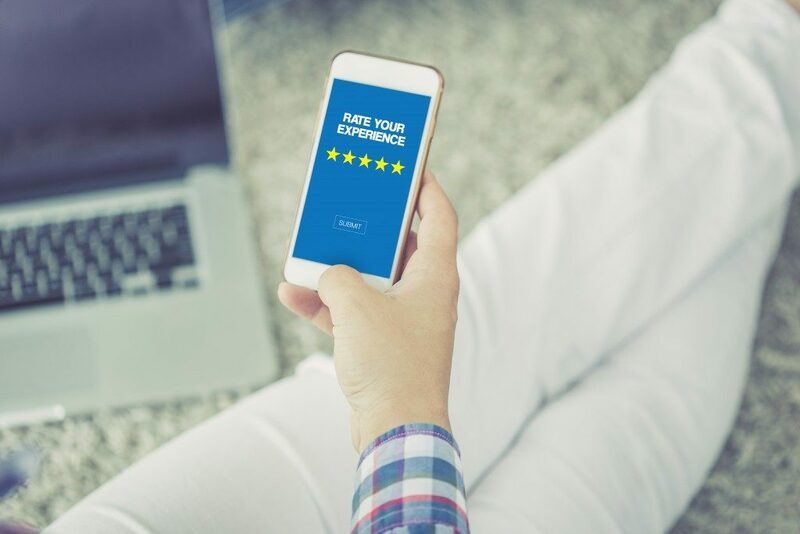 If nearly all of the young consumers that use the Internet to research local businesses check reviews, receiving rude comments can effectively tarnish your brand’s image. Although it’s wise to do everything to avoid bad press, negative reviews aren’t purely evil. Savvy online reputation management companies in Long Beach and any other part of America will say that criticisms and complaints have silver linings. Only naïve individuals don’t think that some brands intentionally generate positive reviews for themselves one way or another. That is why many people take every testimonial with a grain of salt, especially when it’s posted on a brand’s own online real estate like a business website. A company that gets nothing but sweet words from customers might appear deceitful and dishonest. Receiving one negative review for every 20 positive ones can be better for your brand than getting 21 good comments and zero bad ones. A healthy mix of reviews might help your company get the approval of the beholder. Tracking bad reviews is an effective way to monitor the public’s perception of your brand. Having two or three closely similar biting comments might refer to isolated incidents, but it’s a different story when you keep getting the same pungent feedback. Every negative review is a constructive criticism even when it doesn’t seem like it. Collect the information you receive to determine which areas you can improve your products or services. Google uses unlinked brand mentions in its algorithm to judge the reputation of companies to add or deduct ranking points accordingly. Although a positive review is more desirable than a negative one, the latter presents a chance for you to mention your brand the natural way. Responding to comments creates engagement between your brand and consumers, keeping the conversation going. The more the Internet talks about your company, the more Google takes notice. The survey says that 96% of 18-to-34-year-olds check the responses of business owners to reviews. The Internet can be cruel at times, but it listens. The moment you receive less than desirable feedback, capitalize on the situation. Respond to detractors professionally and satisfactorily. It’s better to leave a personalized reply to each review to show the public that your brand cares about what is said about it. 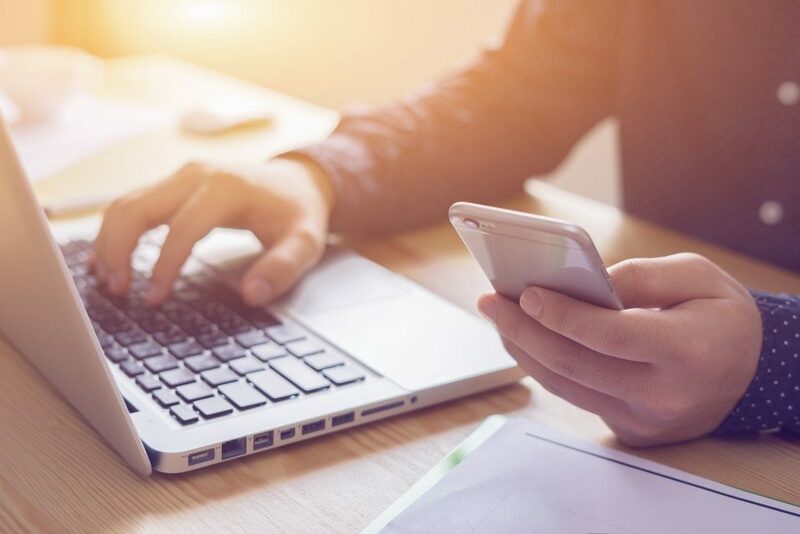 Nothing might suffice to undo the inconvenience your company might have caused, but a genuine and well-articulated response could minimize a mistake’s impact on your business. Online reputation management can be a time-consuming endeavor. Leave it in the hands of a company that specializes in it so that you can focus on the other things that also matter to your business.